Throughout the ski season, Chamonix is ​​the scene of many events, shows, concerts, animations of all kinds. 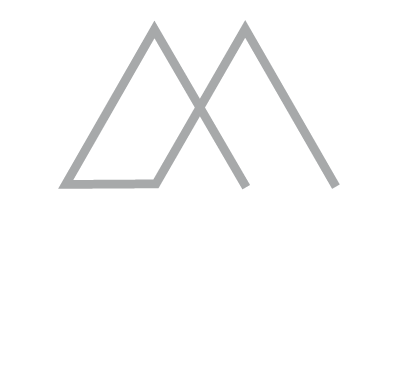 In April, the Unlimited Festival in Chamonix takes place from 6 to 9, 2017. During 5 days, from Thursday 6 to Sunday 9 April 2017, Chamonix offers to mountain and music lovers many animations. In the heart of the small village, you can attend concerts, stroll through the alleys of the braderie, go out in the mountains accompanied by Guides of High Mountain. At the end of the season, all the aficionados of sliding, clean air of mountain, music and party will be pleased to meet again. It seems that you will be able to attend the concert of Jain, French revelation, author, composer, performer. 5 days of happiness. To learn more, here is the program of the Unlimited Festival. A hotel in Chamonix on the occasion of the Unlimited Festival! Why not take advantage of the Unlimited Festival in Chamonix to organize a stay with friends? This is the perfect opportunity to meet, chat, ski and party. 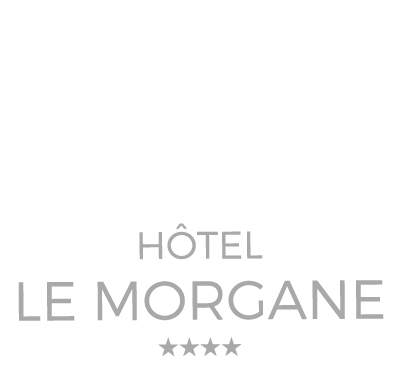 Your hotel Le Boutique Hotel Le Morgane welcomes you in one of its 56 rooms. In addition, because of its proximity to the city center, all the animations will be accessible on foot. So, book without further delay on our website to take advantage of offers at the best rate.